Over the years, diesel fuel injectors have had to deal with increasing system fuel pressures to improve atomization of the fuel for decreased exhaust emissions. Corresponding to the increases in pressures and emissions regulations, the injectors have been built to ever tightening specifications, including tighter clearances (millionths of an inch). The older 12-valve engines and the early 24-valve engines (up to 2002 model year) used mechanical injectors. These units use a stiff spring to hold the metering “valve” closed until the injection pump sends a high pressure pulse of fuel through the line to the injector. Beginning with the 2003 model year and the HPCR engine, substantially higher injection pressures were incorporated into the system, along with a major change in how the injectors were opened and closed. The new high pressure common rail (HPCR) is kept at high pressure from a simple pump whenever the engine is running. Thus, the injectors always have a high pressure fuel “pulse” at them, and they are now opened and closed electrically. This change also allows the engine computer to open and close the injector more than once during a “firing” event. With the 2003-2004 HPCR engines, a small injection occurs first, just before the main injection event. The early pulse is a major contributor to the quieter operation of these HPCR engines compared to earlier engines. For emissions reasons, later engines, the 2004.5 to 2007 model years, went to a total of three injections per firing event. In 2007.5 and later models (the 6.7-liter engine) four injections are used. • Scott Dalgleish visited Dynomite Diesel Performance (DDP), a high quality aftermarket injector shop, and discussed their injectors in Issue 56, page 96; Issue 59, page 86. • Common rail injector lines #4 and 6 have experienced failures. An updated line with a hold-down bracket was covered in Issue 56, page 108. • HPCR topics have been covered in the “Have Ram Will Travel” column several times, including Issues 56 (CP3 installation), 62, 63, 69 (injectors). • Andy Redmond discussed hard starting problems and low fuel pressure testing in Issue 66, pages 124-125. And, to meet the objective of my assignment, at the end of the article I’ll again cover the removal and installation procedure, complete with updates that I’ve learned through the years. Overall, high quality aftermarket injectors are a significant and valuable component of a well-balanced hop-up strategy. These injectors are more involved to install than on earlier trucks. I have found that Stage 1 injectors (50-60hp gain) are a good, moderate compromise, suitable for daily driving, towing, and performance. At a small sacrifice in fuel mileage, Stage 2 injectors may be substituted (DDP Stage 2 injectors are good for a 90hp gain). Stage 1 injectors of the quality supplied by DDP and a few other vendors give similar mileage to stock injectors, or in some driving conditions, a little better than stock. This process was popularized and refined for injectors by Diesel Dynamics more than a decade ago, and is now carried on by Dynomite Diesel. A very fine abrasive slurry is pumped through the injector nozzle under pressure. Done properly, the seat for the pintle (needle) is not “washed out,” but the entrances and exits of the holes are slightly rounded, and the cutting marks inside the holes are smoothed. 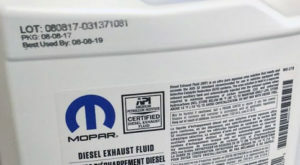 The offset holes in the photo on the computer screen shows that they happen to be older 12-valve Bosch/Cummins nozzles, with 5 holes as is the case for the 12-valve applications. 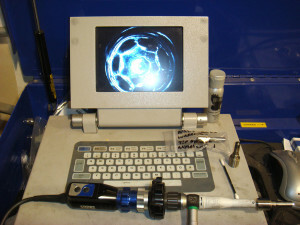 This computerized endoscope (borescope) from Karl Storz “looks” at the inside of an injector nozzle for quality control. 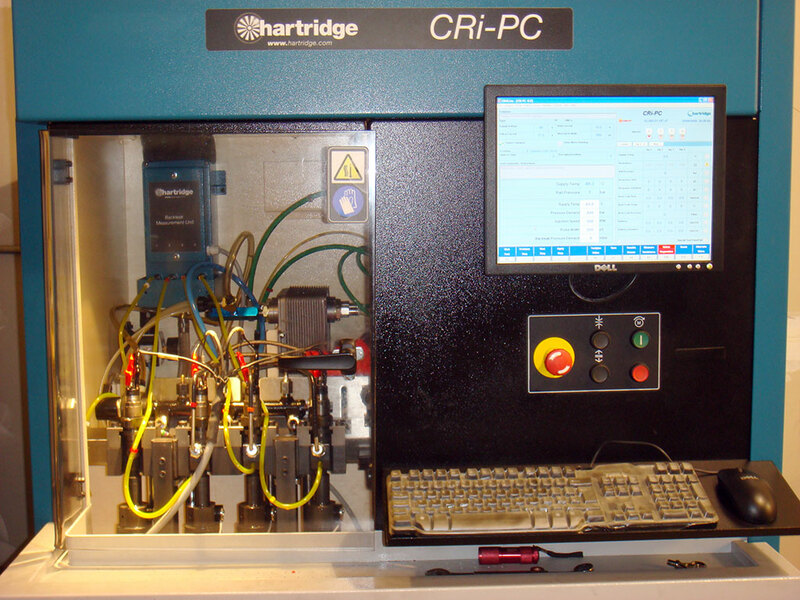 The DDP test procedures for all their injectors includes using their Hartridge test bench, which allows them to meet and exceed the specifications by Bosch. DDP looks at such parameters as fuel delivery flow rates under idle, mid range, and full power conditions, backflow and leakage, and response time. When a HPCR injector fails, it can be something that needs immediate attention. You don’t want a crankcase full of diesel fuel, a dead miss, or clouds of white smoke with the attendant washing of lubrication from the cylinder walls. More on injector failure later in the article. of an extrude honed 12-valve injector nozzle. 72i9. 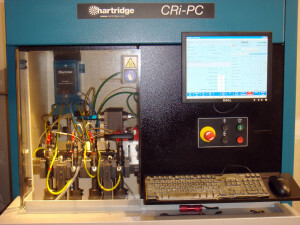 Hartridge injector tester to determine leakage, flow rate, and response time. DDP Injectors use Extrude Hone Technology. They start with Bosch EDM’d nozzles with the correct spray angle, and finish hone them to remove imperfections, polish the inside of the nozzle, and radius the inside of the holes where the fuel flows. This leads to better atomization, which provides less smoke and heat, and more power and mileage. DDP hones each nozzle separately and balances their flow to closer than factory specs to create a smooth idle, and smoother running truck. Stock injector nozzles from Bosch are usually within 2 to 3 liters per minute on a flow test machine. 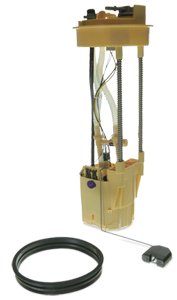 When any set of nozzles leaves DDP, it will be within 1 liter per minute. An alternative to the extrude hone process for making higher fuel flow nozzles is electrical discharge machining (EDM) wherein electrical current is used to burn precise holes through the steel tip of the nozzle. Done properly, this process is not only good, but the way Bosch originally makes the holes in their nozzles. The nozzles are high quality steel and the small drill bits (around .007” to .012”) that would be needed would be too fragile to make drilling the holes practical. Done poorly, EDM can result in poorly shaped, poorly spaced holes with burns in the steel inside the nozzle, even at the seating area for the pintle. manufactured nozzle by an EDM process. Bosch uses EDM to create nozzles, but on a very advanced machine that controls the angle and speed of the wire insertion. The correct angle of insertion is very important or the spay angle will be changed, resulting in possible engine damage. When Bosch changes the speed of insertion, they can achieve a cone shaped hole that will improve atomization. EDM’s used in the aftermarket are usually decommissioned medical instruments that do not have the ability to control either angle or speed precisely enough to create a quality product. EDM that is done by Bosch is followed by abrasive flow machining, to clean up any imperfections, remove burn residual and balance injector flow. 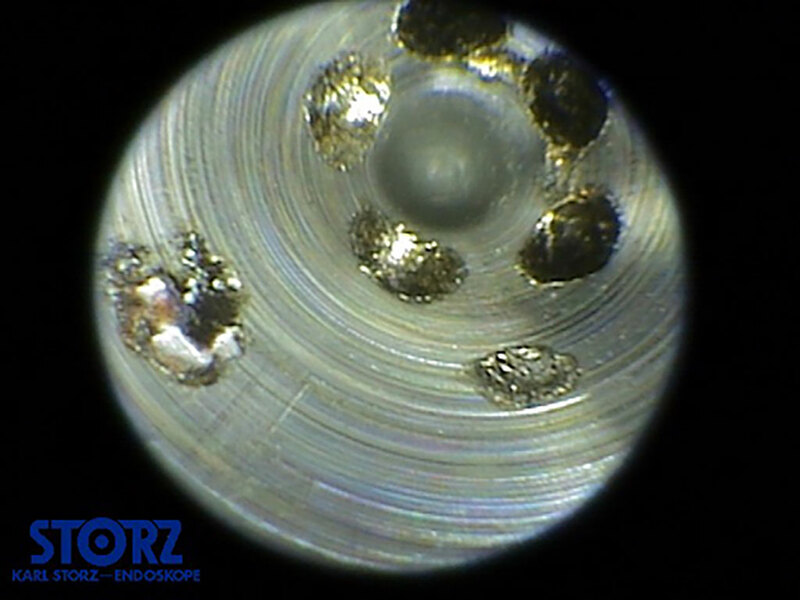 Aftermarket EDMing does not use abrasive flow to balance flow or clean up any imperfections. In Part Four, we have a look inside the injector and the fuel transfer pump.